can this be installed on top of wooden fence? You can install bird spikes almost anywhere. 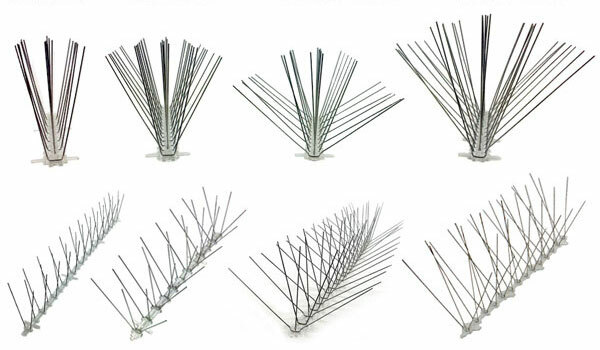 For the top of a fence, depending on how wide the cap is or if there is a cap board at all, Regular wire strung across the perching areas would work. If there is a cap board and it is 4-6" wide, then you could use the Bird Spikes or you could use 2-3 runs of wire across the top of the board. This wire would be secured at the ends with eye bolts.